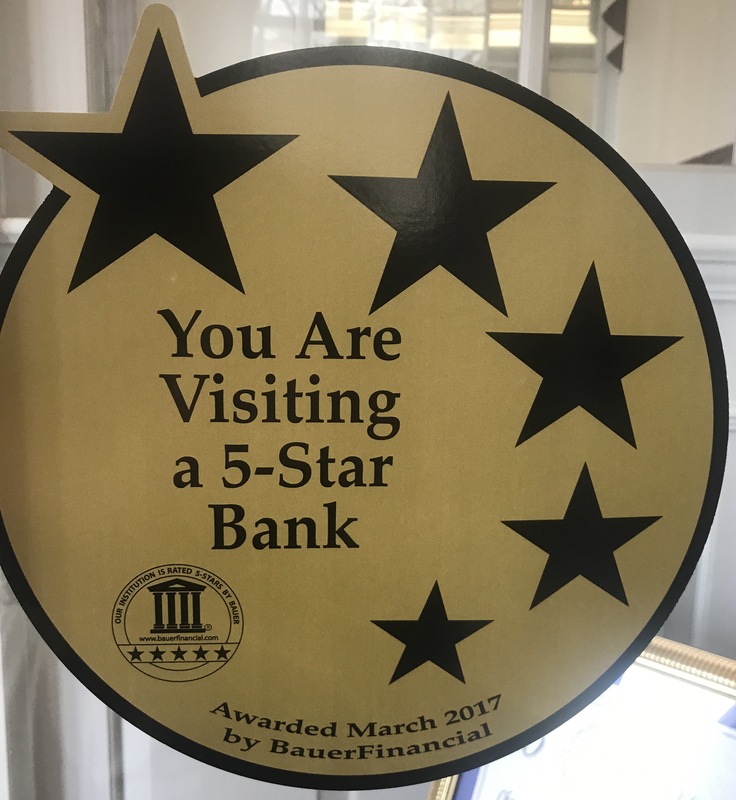 Chestertown, MD, April 10, 2017– Chesapeake Bank and Trust Company is pleased to announce its recent five star rating from BauerFinancial, Inc. Chesapeake Bank’s five star rating, up from four stars last year, is an impressive achievement making it the highest rated Community Bank headquartered in the Chestertown area. BauerFinancial, Inc. has been analyzing and reporting on the financial condition of the nation’s banking industry since 1983. Through the years BauerFinancial has earned the reputation of “the nation’s bank rating service”. BauerFinancial is the source for unbiased, independent bank and credit union star-ratings. No institution pays for its rating, nor can they avoid a rating. 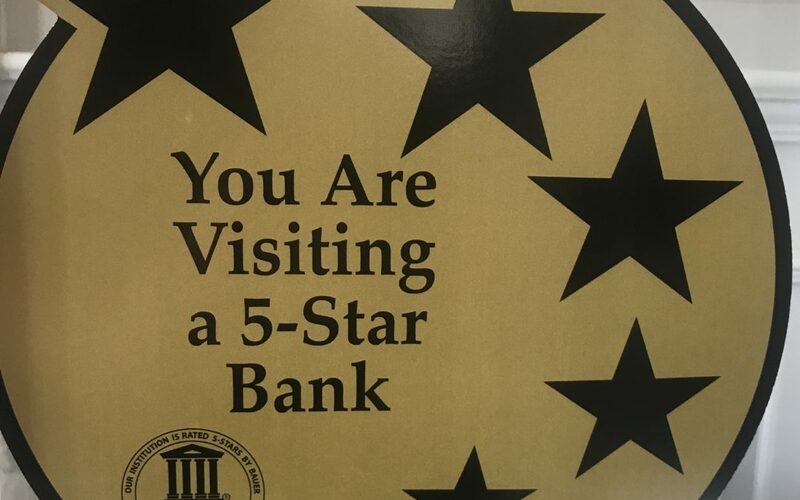 Founded in 1986, Chesapeake Bank and Trust Company, Chestertown’s Truly Local Banking Experience, has roots in Kent County dating back more than 100 years. Chesapeake Bank and Trust Company is a well-known pillar in the community, helping residents and businesses with their banking and investments needs. For more information please visit www.chesapeaketrust.com or call (410) 778-1600.